This decal measures 22" wide by 22" tall. It will be customized with your choice of color. 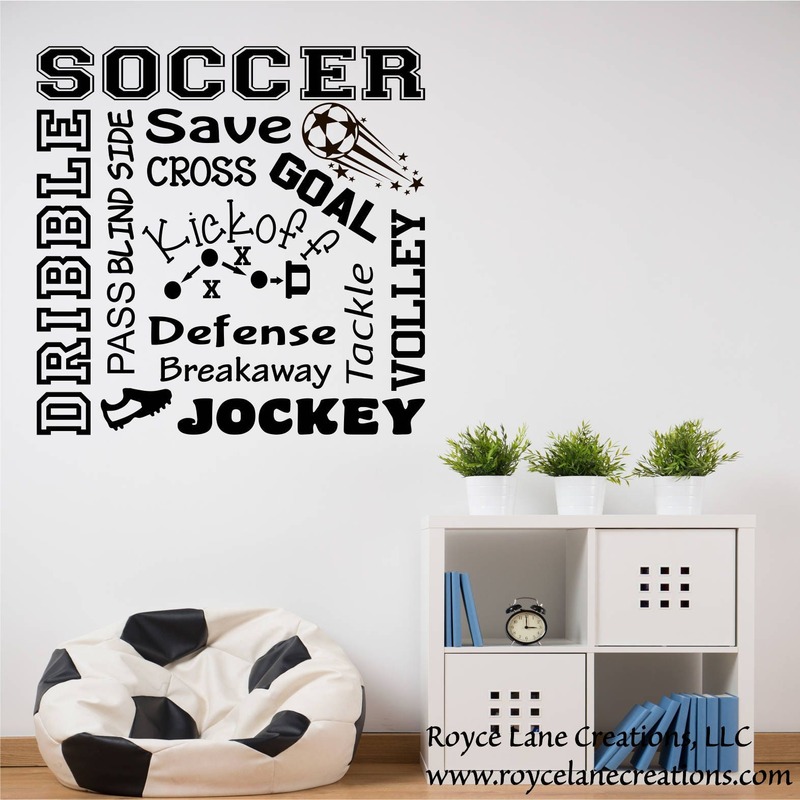 We make a larger soccer word art decal for boys. You can find it in our Sports Decals section. This is a great decal for any soccer fan! It would be the perfect finishing touch to any boys bedroom! 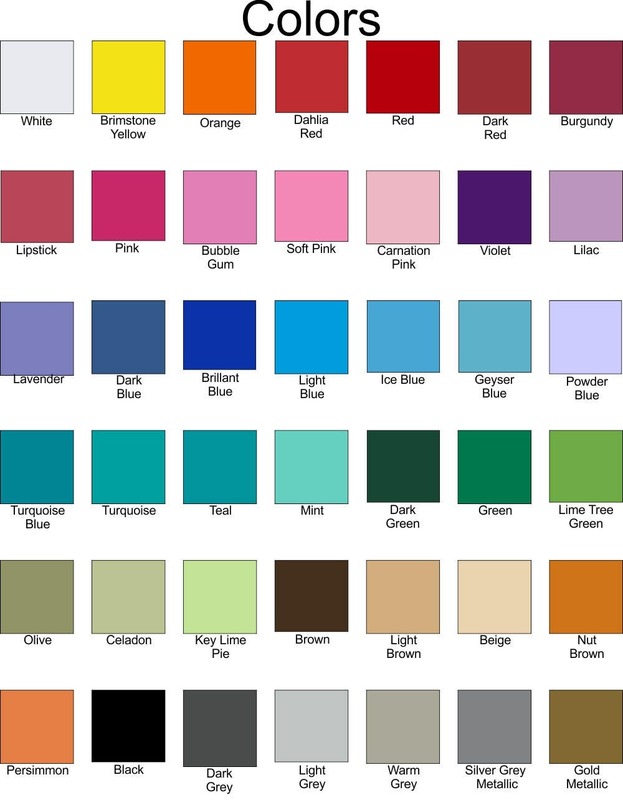 The decal can be easily made into any color so it could also be used in a girls room. We make many sports decal for girls and boys, so be sure to look in our sports decals section to see them all.